You might think that your home is safe from pests from during winter season. You should know that your home is under the threat of rat breeding when weather becomes colder outside. Rats gather foods and store them in their burrows in winter months. When temperature outside dips more, then these rat pests cannot stay in their burrows for long. Rats seek a better and warmer home which they get in your house. Their prime targets are deep inside the structures of your home, in basements, attics and many other places where they get warm. The reason of rats’ hibernation in your house is to get water, shelter and food. When rats get these three things in your home, then they make your home as their hibernating sites. A rat’s existence in your house signals you of destruction. Before rats start destructing your house, it is best to destruct rats by having our rats control Perth measures in and out of your home. Our pest officers are trained to ruin the rats’ idea of destroying your house by executing our specialized rats removal solutions which exterminate rats successfully from your housing territory. Roof rats, house rats, rice rats, black rats, brown rats, Norway rats, long-haired rats are some of the species which can destroy your house and surroundings. Have an expert assistance from our pest control specialists who will inform you more on the rat species and will also guide you with some effective tips by which you will be able to turn rats out of your home. We are just a phone call away. As soon as we get a call from you, our pest servicemen get ready to help you. You can also book our rat services online. Have a look at our website and click on the rest services you have been hunting. Our rat services can be availed by industrial zones, commercial zones, residential zones and metropolitan zones of Perth. Our pest officers take their jobs seriously. Therefore, they make sure they execute rat pest treatments in the best possible manner. The execution of rat treatments should give the clients freedom from rat hassles. Our rat services are not just effective, but they are well planned by our experienced pest control officers. The effective use of our enviro-friendly rat removal Perth solutions on the current and future invaded spots of rats will prevent the toxic pests from growing and will exterminate them properly. Our pest control company possesses license and we are insured. Hence, you can expect authentic pesticides from us. We cater prompt service to our clients as soon as the clients call us up. 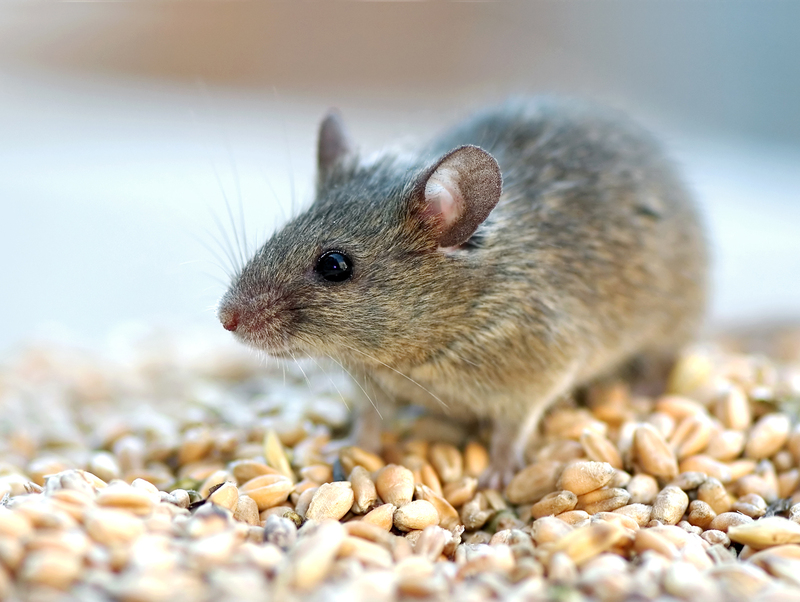 Our rat control solutions and pesticides of other pests are environmentally friendly. After using our services, you will see all existing rats are killed from your surroundings without creating a negative impact on your health.